Greenham Marine was established in Poole, in 1964. They built up their reputation giving first class service to the fishing and yachting fraternity originally in the Poole Harbour area. Andy Haines joined Greenham Marine as an engineer in 1971 - he is now a Director of Greenham Regis. Regis Electronics was established in 1984 by Reg Suter and Keith Ash. Originally based in Lymington they soon expanded, opening offices in Chichester and Southampton. Malcolm Lane, our Technical Director, joined in 1988, and has gained a reputation as an engineer of outstanding quality and vast experience. 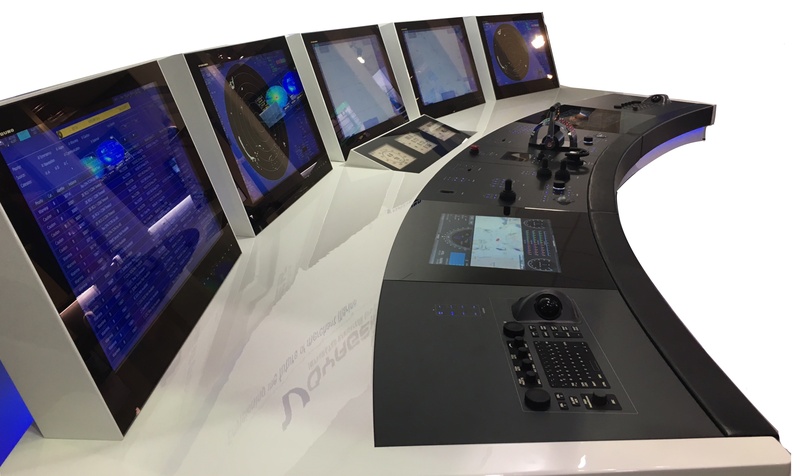 Greenham Regis marine electronics was formed in 1997 via the merger of two well established companies, namely Greenham Marine Limited and Regis Electronics Limited, - both dealing exclusively in the sales, service and installation of marine electronic equipment. In January 2016, Ships Electronic Services Limited acquired Greenham Regis. Ships Electronic Services was established in 1974, being a very well established business in the commercial shipping sector. Since 1999, when we first ventured into the leisure sector, this side of our business has been a steady performer. The acquistion of Greenham Regis was made to allow us to further expand in this sector. We are a firm believer in staff investment and training, and a large proportion of all staff in the group are long serving members of staff. The addition of Greenham Regis gives the group more resources and expertise to deliver what you, the customer, should expect from an experienced and well established business.